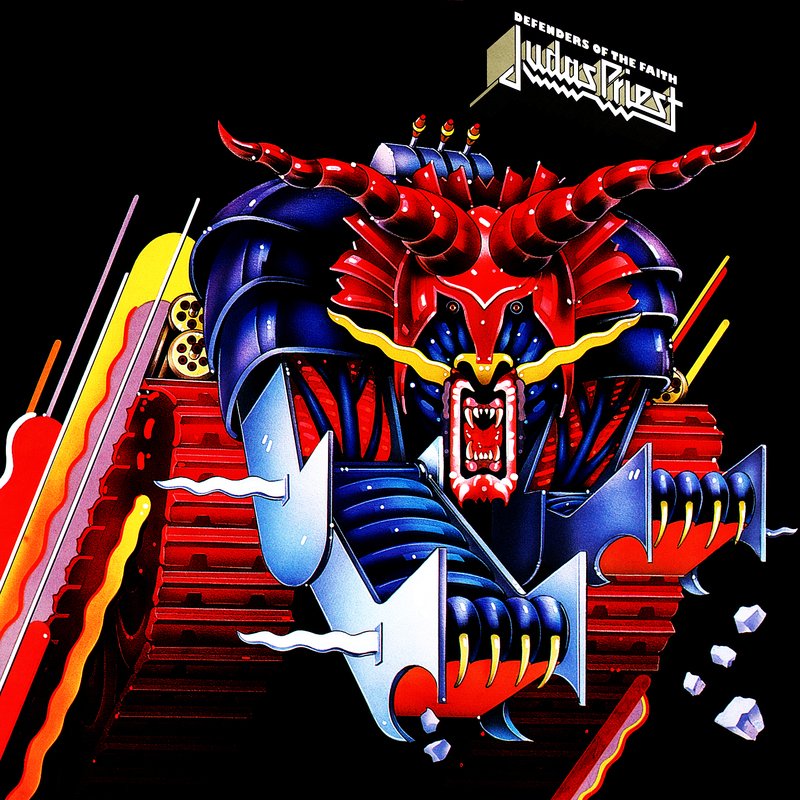 1984 – The thunderous Judas Priest released their ninth studio album: Defenders Of The Faith. Along with the timeless Metal ahem that is the title track, this album includes such song favorites as: Some Heads Are Gonna Roll, Freewheel Burning and Love Bites. 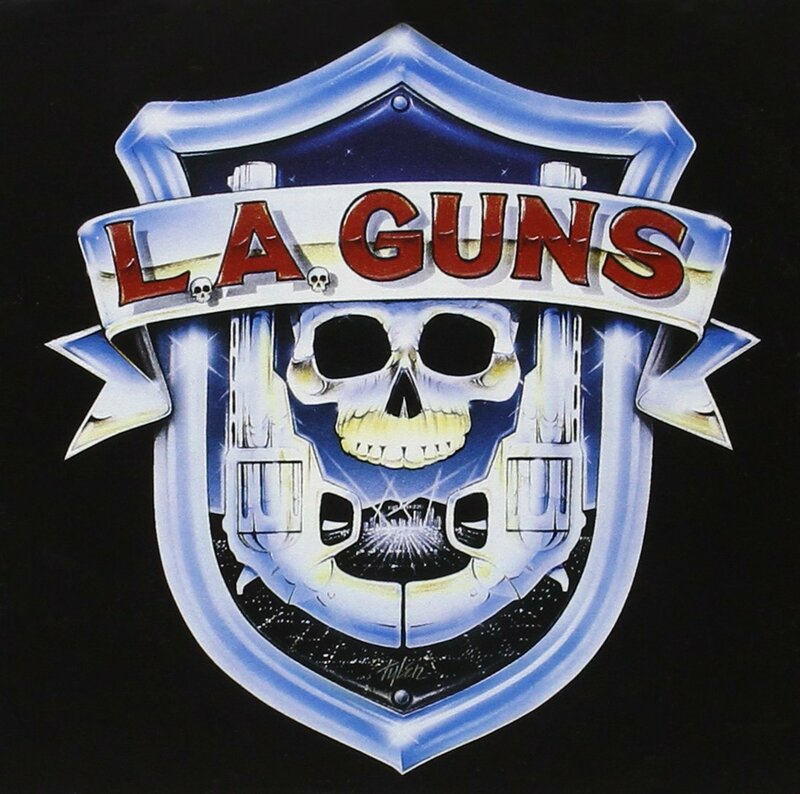 1988 – L.A. GUNS release their full-length and self-titled studio album. On this memorable L.A. 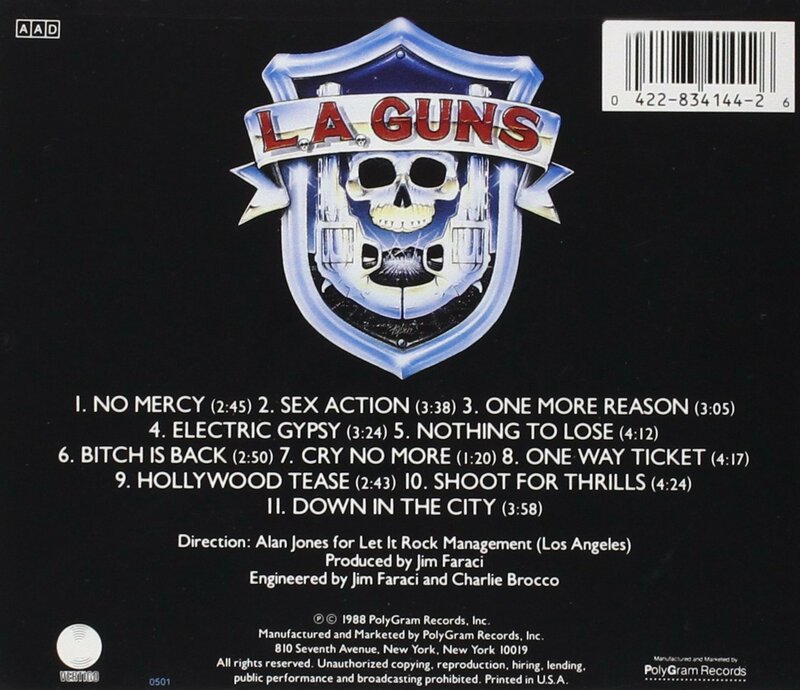 GUNS album, Phil Lewis is the vocalist and Tracii Guns is the lead guitarist. A significant album of Hard Rock from the 80’s, indeed. 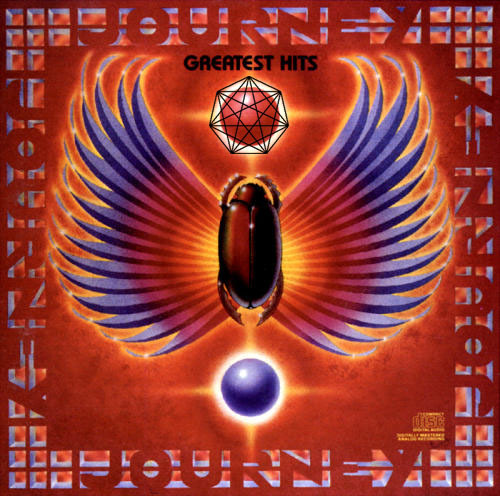 2015 – Journey Greatest Hits sits at #94 on the Billboard Top 200 Albums Chart. This album has spent a whopping 336 non-consecutive weeks on Billboard’s Top 200! Whoa! Um… maybe Journey should be inducted into the Rock And Roll Hall Of Fame, one of these days? On January 4th, 1963, Till Lindemann was born in Germany. 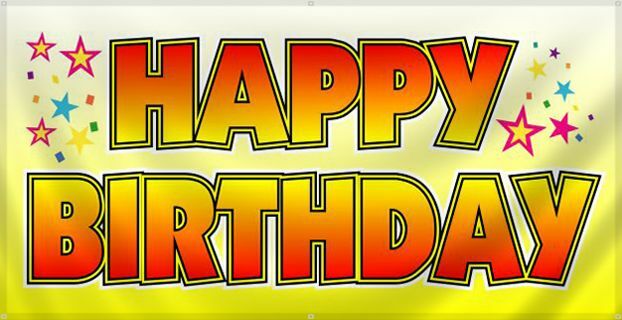 Happy birthday, Till! Whoa, yeah! Till is world-famously known as the lead vocalist and co-founding member for the German Industrial Metal band: Rammstein. 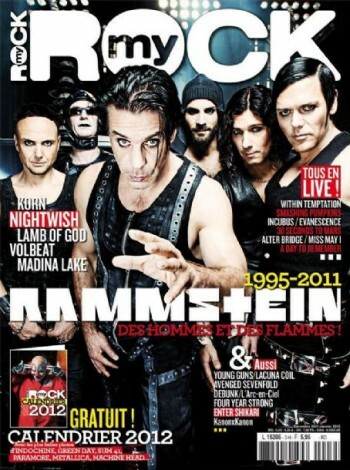 Six critically acclaimed studio album have been released by Rammstein. 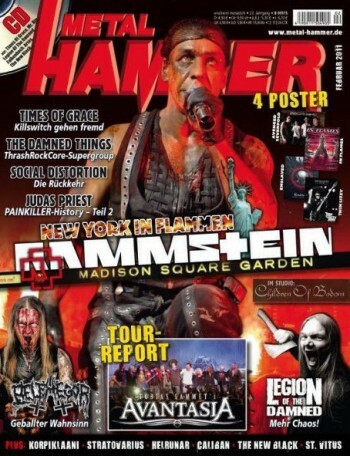 Long live Till Lindemann! REST IN PEACE, PETER STEELE. 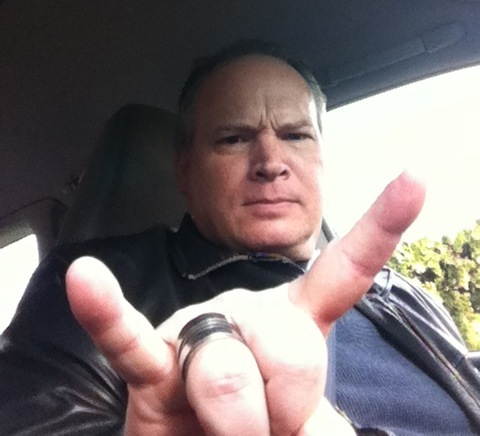 This entry was posted on January 4, 2015 at 10:53 am and is filed under classic rock, Hard Rock, Metal, music news, rock music, rock music news with tags classic rock, metal history, metal odyssey, rock history, this day in metal. You can follow any responses to this entry through the RSS 2.0 feed. You can leave a response, or trackback from your own site. I still have that Journey CD I bought back in the Eighties and it is still on rotation in my car. They should be in the shameful Hall of Fame.